The avalanche-esque arrival of cell phones and internet connectivity has transformed the way customers are interacting with your business. Starting from brand discovery to researching your products and keeping up with your latest announcements, customers are using their cell phones as a gateway to explore your brand and engage with your business. This newly evolved consumer behavior isn’t shocking when you think about the modern consumers’ over-dependence on cell phones. After all, an average American checks his or her phone within 5 minutes of waking up. Cell phone dependency has resulted in the rise of a new phenomenon called Mobile commerce – or m-commerce and experts are saying that mobile payment transactions are expected to increase to $434,48 million by the end of 2021. 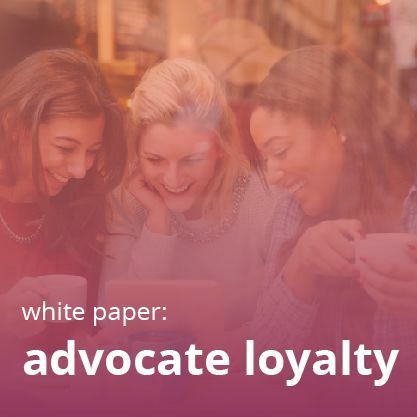 The writing is on the wall for loyalty marketers. The crux of successful marketing, including loyalty marketing, is meeting your customers where they are and your customers are on mobile. Thus, adding mobility to a loyalty program becomes unavoidable. Let’s dive into what it takes to make your loyalty program mobile friendly and some real world examples of brands who have mastered the mobile loyalty game. In the past, a business experience that wasn’t mobile friendly was an inconvenience – today, it’s incomplete. 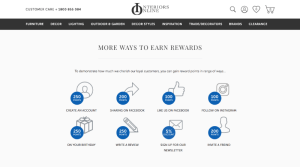 Your loyalty program has to be a natural extension of your overall brand experience. A failure to do so significantly hampers the impact your program can make. After all, research has shown that 30% of mobile shoppers abandon their transactions if the experience isn’t optimized. Clearly, your loyalty program needs to be mobile optimized. Three main aspects that largely decide the quality of mobile experience are speed, design, and navigation. The small screens of cell phones offer less room to properly explain your loyalty program and incorporate the necessary calls to action. A design comes down to efficiency, large product photography and logos can hamper the navigation process and overall browsing experience. The only way to overcome this trouble is to have a technical infrastructure which can swiftly translate a seamless experience from desktop to mobile. And making a rewards program mobile friendly always pay off. Strictly speaking from a revenue perspective, attaching rewards program to mobiles is a wise move. It has been shown, mobile shoppers buy items they are familiar with and purchase regularly. Also, enhanced customer experience is an added advantage here. With a 2000% increase in mobile etail visits, cell phones have become customers’ de facto shopping assistants. 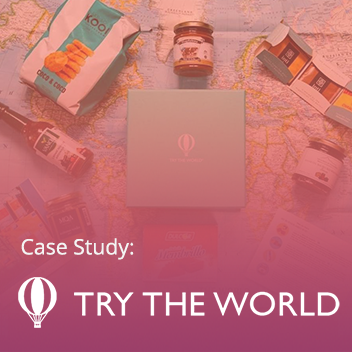 Through just a single mobile click, they are buying and comparing thousands of brands, checking prices, and writing reviews. Mobile engagement of this kind has become common and connecting it to your loyalty program offers a great opportunity to further boost these types of activities. You just have to tweak your loyalty program slightly by rewarding customers for writing reviews, sharing your brand on social media, and referring friends to your store. 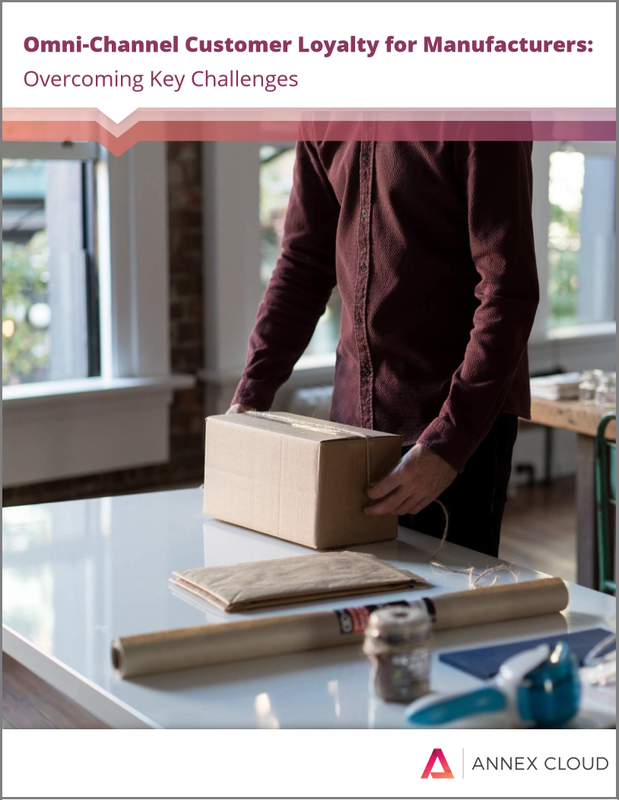 These activities also have the added advantage of helping you foster customer communities to transform your brand into a customer centric and digitally visible organization. Many loyalty programs make the mistake of only looking at themselves as retention tools. But acquisition and retention strategies can co-exist and work together. 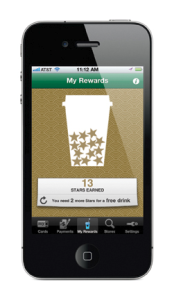 –Give points to new customers who join your loyalty program through mobile. –Award more points or higher value rewards to customers who refer their friends to your loyalty program through a mobile channel. –Special discounts and loyalty rewards on the first purchase made through mobile. Starbucks, the undisputed giant of the coffee world, has arguably one of the most successful loyalty programs. 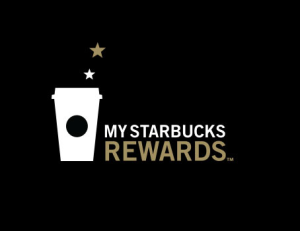 My Starbucks Rewards is essentially, a well-devised methodology to track customer buying behavior and use that data to boost repeat purchase rates. They are meeting customers where they are, on their phones. With almost 12 million active users on the Starbucks app, people can pay through their mobile phones in order to earn rewards from the coffee giant. Customers can monitor their status in real time on the Starbucks app, see how far they are from their next reward, and check current promotions. Another point to note here is Starbucks is constantly trying to reduce the customers’ time. The app comes with an option where customers can pay for drinks beforehand and schedule pick-ups in store. 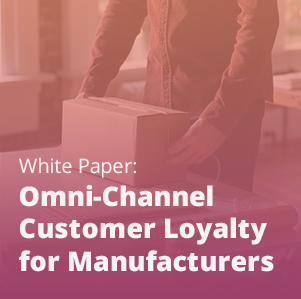 In short, they are not using this loyalty program just to retain customers; by adding mobility to a loyalty program, they are using it to better serve their customers in every respect. –Various reports suggest that their loyalty program went from 4.5 million in 2012, to 9 million at the end of 2013. –According to Starbucks, they have seen a 26% rise in their profit margins and an 11% bump in total revenue. –Loyalty needs to be accessible, and now that means adding mobility to a loyalty program. –Your loyalty app should add a certain value to customers’ engagement and processes (like Starbucks’ “order ahead” feature).